Click the icons above to visit our other pages! Elma Animal Hospital Welcomes You! Elma Animal Hospital, established June 1, 2015, is located at 3180 Transit Road in West Seneca, just past the Cider Mill. 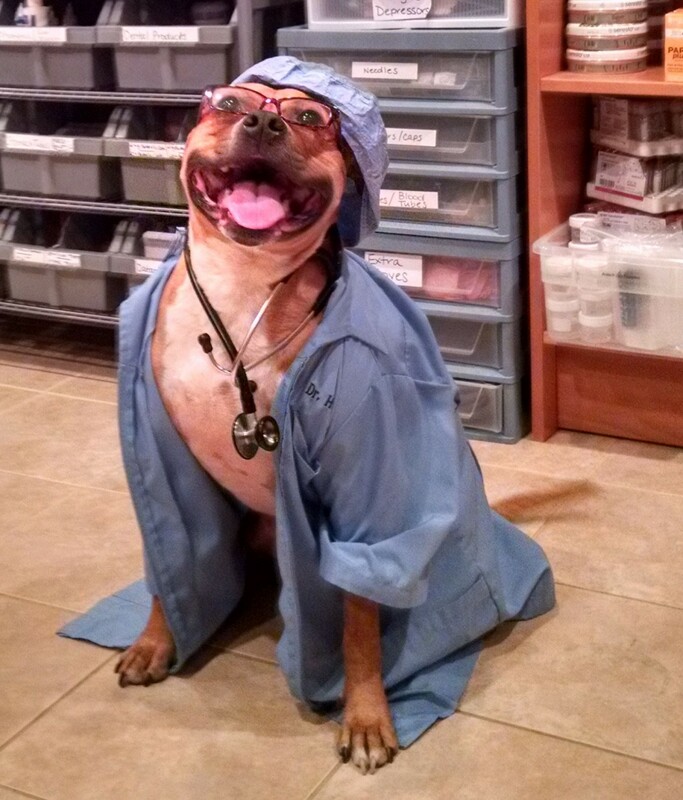 We are a full-service animal hospital providing medical and surgical care. Dr Helen Sweeney has been practicing in WNY (the Southtowns area primarily) since 1995. Nicole, our practice manager/receptionist, has been with Dr. Sweeney since 1997; Katie, our full time Licensed Veterinary Technician, has been working with Nicole and Dr. Sweeney since she graduated from Medaille in 2003. Other staff members include our part time technicians, Jessica and Nikki; Patti our newest assistant and receptionist; and Morgan and Kim, both Medaille tech students, who are also veterinary assistants. Dr Sweeney (previously Roberts) has been involved in the community since she moved here in 1995. She is a past president of the Niagara Frontier Veterinary Society and is currently on the board of the Western New York Medical Society. Dr Sweeney was also on the executive board for the Lasalle Dog park for several years. She is currently the Veterinary Medical Officer for the Buffalo VA hospital. Dr Sweeney serves as the veterinary member on the VA’s IACUC (Institutional Animal Care and Use Committee). She is also an on-call emergency veterinarian for the Buffalo Zoo. Our philosophy is to work with you and your family to decide on medical and surgical care for your pet. We try to explain all the options available for your pet, and help you decide what is the best option for you and your pet. Elma Animal Hospital is a comfortable, “family” style atmosphere, we’ve known many of our clients more than ten years! We’ve known some clients long enough to see their children grow up, start a family, and bring their pets in! We provide complete care for our patients. Not only do we see dogs and cats, but we also can take care of your exotic animals...including rabbits, guinea pigs, ferrets, rats, mice, chinchillas, degus, lizards, snakes, tortoises, and turtles, amphibians, and FISH! Our veterinary hospital is well equipped with advanced equipment and technologies to provide the highest standard of care for your pet. Our facility has the equipment to provide comprehensive in house testing for accurate diagnosis, radiography (X-rays), surgical suite, dental suite, pharmacy, and more. We even have equipment to measure your pet's blood pressure. We have good working relationships with several of the area’s board-certified specialists (including surgeons, holistic care, exotic veterinarians, dermatologists, internal medicine, ophthalmologists, veterinary dentists, pain management, and oncology). Because we know what a difficult time the euthanasia of a pet is, we have a special room dedicated for euthanasia only. The comfort room is isolated from the main area with a separate exit to reduce stress on the pet and their owners. We are currently open on Monday, Wednesday, Thursday, Friday, and Saturdays and have extended hours Wednesday evening for your convenience. We are proud participants in Erie County’s “Thank a Vet” discount program. Please browse our website to learn more about our animal clinic and the services we provide for companion animals in the Western NY areas. Read information in our Pet Library, catch up on current pet concerns in our Relevant Articles section, take a virtual tour of our veterinary hospital, and find details about upcoming events. Please call our office today at (716) 656-7387 for all your pet health care needs. In case of an emergency, please click here to visit our Emergency Contact page to choose a facility that best fits your needs.